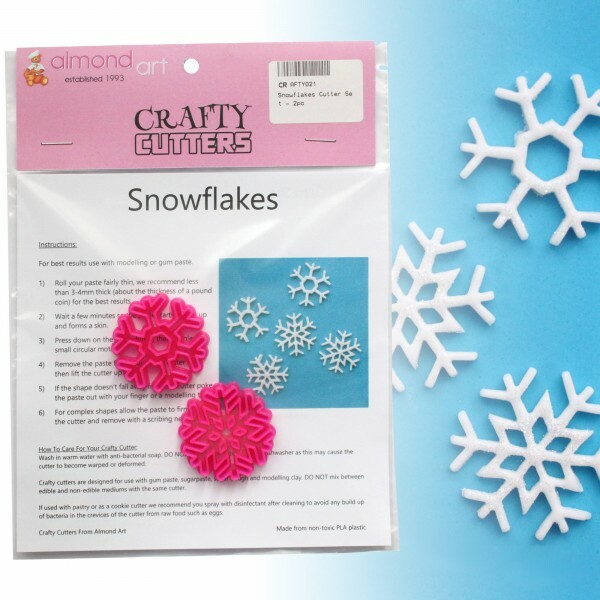 Snowflake cutter set from Crafty Cutters. Set contains 2 snowflake cutters in 2 different designs, each are approximately 38mm in diameter. 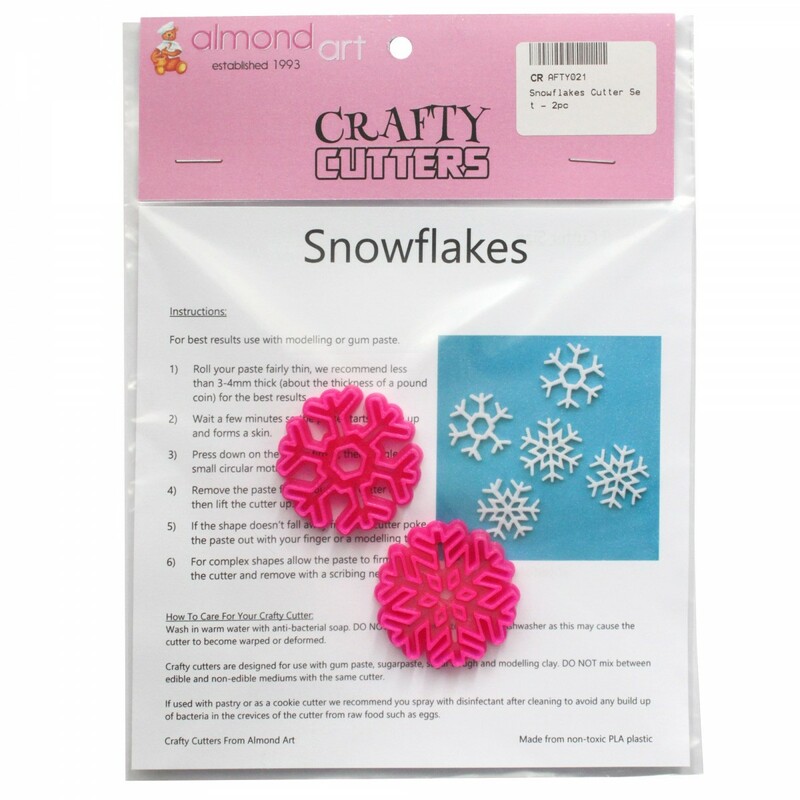 Set of 2 snowflake cutters from Crafty Cutters. 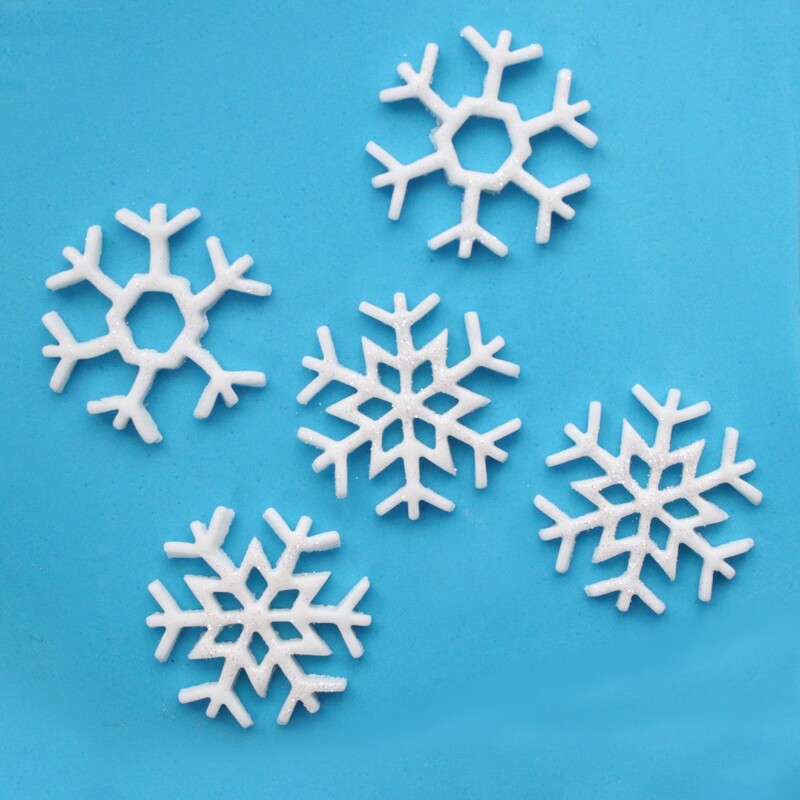 Perfect for Christmas, winter and Frozen themed cakes. 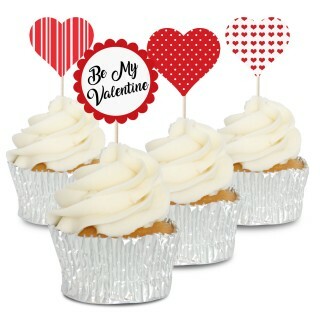 The cutters are also ideal for creating cupcake toppers. 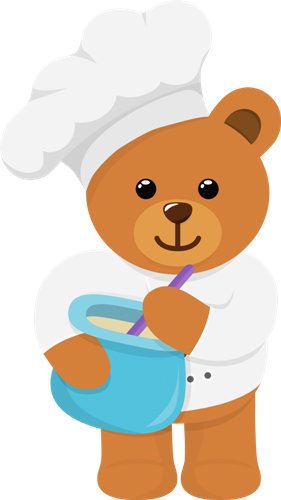 Add additional details by using edible ink pens, dusting colours, edible glitter and food paints.